Tomorrow: The myriad benefits of not-so-big living. 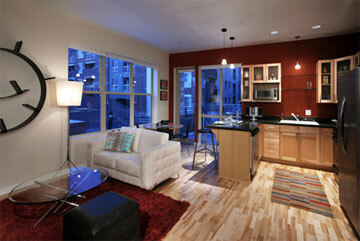 Image: The Creekside Lofts in LoDo, Denver, long since sold out. I read the Wall Street Journal article. Very informative…I wonder though why it appeared in the Weekend Section. Maybe a little too hard hitting for business news?